Welcome to my small corner on the internet!! 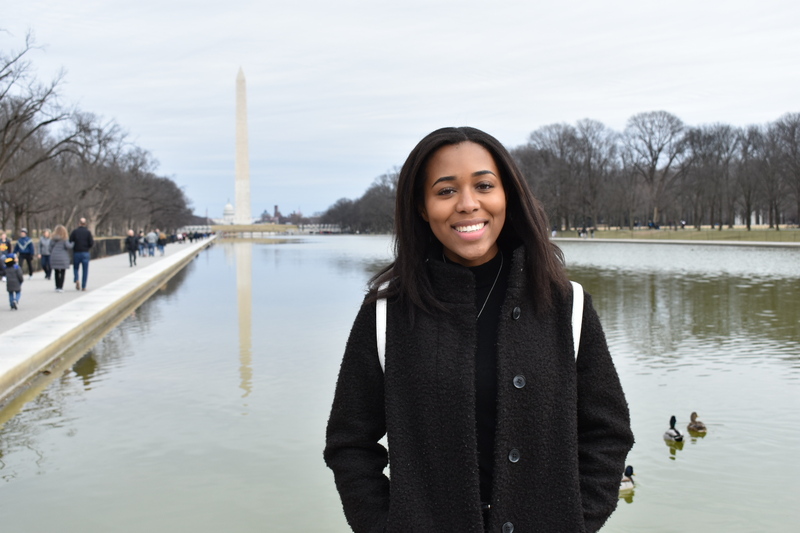 My name is Aliya I am currently a freshman in the College of Arts and Humanities at the University of Maryland, College Park studying communication on the public relations track, wow a lot I know. Still contemplating whether or not I will minor or double major in something else but there’s still plenty of time. Some things I enjoy doing are taking photos, getting into a conspiracy theory video hole on Youtube, traveling and simply eating a good bagel (New Jersey people know what I mean). I have been running this lifestyle, travel, and fashion blog for 5 years and enjoy making new creative content! I also post Youtube videos, so if you’re ever bored and looking for some lackluster entertainment check it out here! You can typically find me going to barre classes then shortly thereafter going to Starbucks and ordering a tall(!!) caramel machiatto. I’ll typically be working on my laptop or editing photos to post here (check out my feature in Lucid Magazine)! If you can’t get enough of me you can contact me here or email me at adaniel1(at)umd.edu!